This baby boy did so great for his newborn session at just 10 days old. Mom and Dad loved blues, grays and white so that's what his session was mostly styled with. Expecting a Newborn? 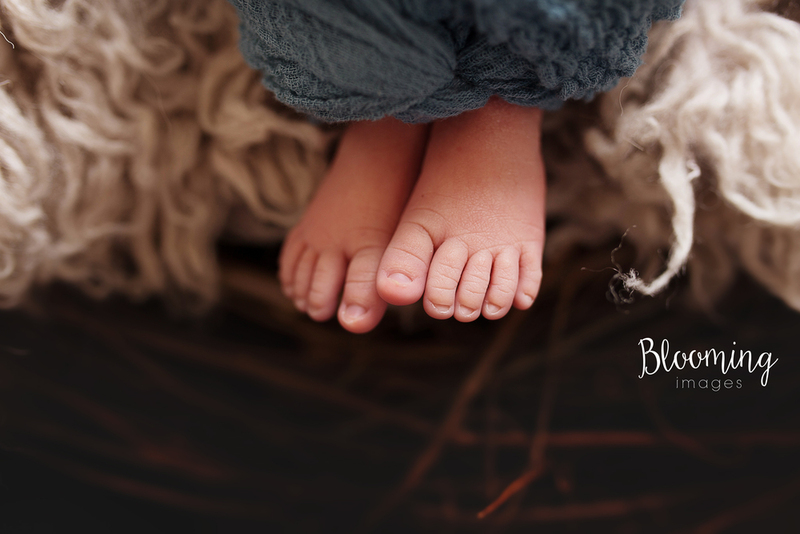 Contact us Here to book your Maternity or Newborn Session! All of my Pricing and Packages are Here.